If flamenco is the culture and life of one people, ExpoFlamenco will then try to convey that image to the world, making known the essence of this art, the life philosophy of flamencos, artists or not, who love good harmony, the coexistence of different cultures and world peace. As of March 1, I will be the director of ExpoFlamenco, the website made for a global audience from Vancouver (Canada), which already has thousands of followers all over the world. I have been a humble contributor to this flamenco portal, and I will keep contributing to it, but it will be as Director from now on, and I give thanks for their trust in me to Jafelin and Mitch, the owners of the website, who have never sought any financial benefit they don’t get, but have solely focused in providing a space for the promotion of our most genuine flamenco art all over the world. I have been contributing to this website for almost three years, publishing twelve opinion articles per month, and I will keep on it. 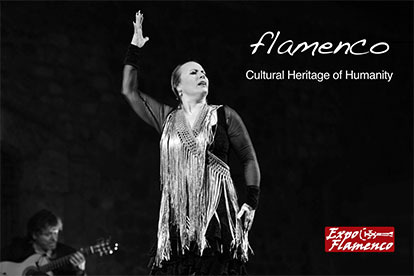 We will try to make ExpoFlamenco a worldwide reference in information, research and opinion about flamenco. It is very important for me to inform with professionalism and accuracy, which is something that has been missing these days, with so many journalists simply repeating whatever comes up in the social networks, often without verifying the facts. 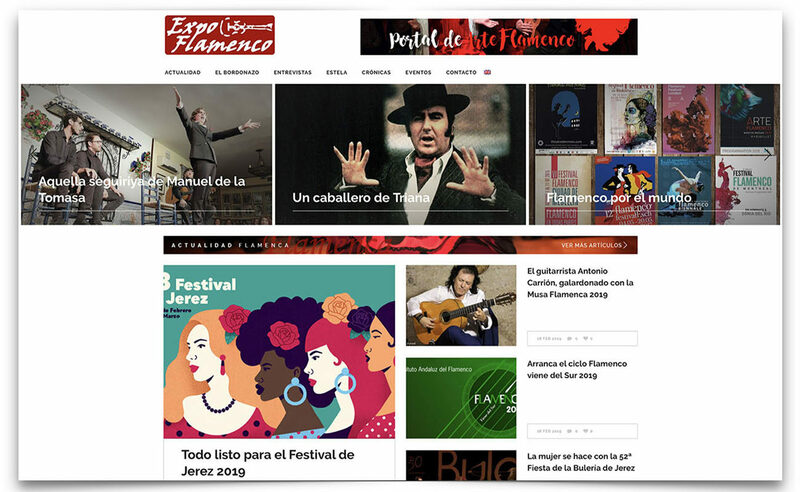 Flamenco generates dozens of news every day, yet they seldom have a space in the mainstream media, thus we want to provide such space in our website. Flamenco research is in the doldrums, which is odd, because there are great researchers nowadays. We will have a space for both the veteran, renowned researchers and the young, emerging ones to publish their findings. The opinion articles will perhaps be the strongest pillar of the website, having the contribution of great specialists. I remember that I was perhaps the first journalist to have a regular section about flamenco with my column A palo seco in the Correo de Andalucía newspaper. 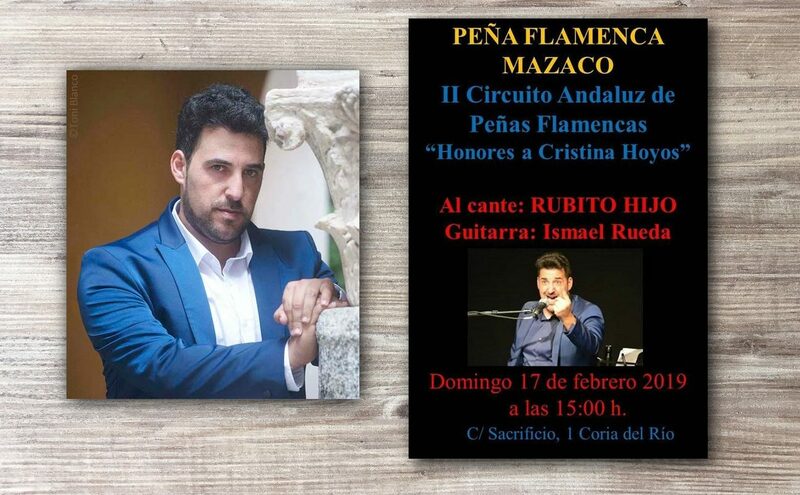 I certainly was not the first one to write opinion articles about flamenco, but I was the first to have a fixed section devoted to flamenco in a newspaper of Andalusia (of Seville, to be precise). Nowadays, this seems totally normal, but that was not the case thirty-five years ago. In ExpoFlamenco, opinion articles will be a very important feature, always done by writers who know how to write, have things to say, and who know how to say them, of course, because having knowledge is one thing, and being able to write is quite another. 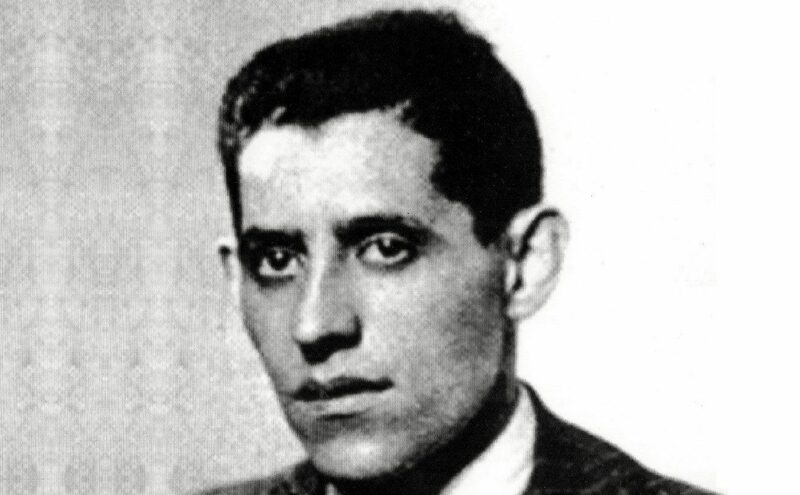 As we get started with the new ExpoFlamenco on March 1, we will have the selfless contribution of renowned researchers such as Faustino Núñez, Guillermo Castro Buendía, Silvia Cruz Lapeña and Ángeles Cruzado; of great knowledgeable aficionados such as Carmen Arjona Pabón and Francisco Cuaresma; and of skilled producers such as Fernando González-Caballos and Chemi López. At first, they will not be regular contributors, although eventually everything will fall into place. That will depend on our ability to make our website grow all over the world, a commitment where we will put all our effort into. ExpoFlamenco already has regular contributors such as Estela Zatania, Juan Garrido and Luis Pérez, among others. Our intention is to have a few more so we can cover, at least, the whole of Andalusia, although our website has a global outlook, and that is why it is also available in English and we plan to make it available in other languages too, in the future. In order to achieve all this, we need your support and the support of businesses willing to advertise in the various sections of the website. Without such support, it will be hard to achieve our goals. One of my concerns is that the younger generations end up steering away from flamenco because they don’t understand it. I would love if young people all over the world who wish to write about flamenco – reviews, articles and interviews – could do it here with complete freedom. They will be read by thousands of people and it would be a good way to learn the trade and make a name for themselves. I myself contributed for eight years to one newspaper without any other goal than learning the trade, and this became my profession and my sole career for over thirty years. That is, I have been making a living writing about this art, something which seems like a miracle. If flamenco is the culture and life of one people, ExpoFlamenco will then try to convey that image to the world, making known the essence of this art, the life philosophy of flamencos, artists or not, who love good harmony, the coexistence of different cultures and world peace. We may not have a lot of resources, but we are sure that the adventure will be worth it. Look forward, then, to March 1.